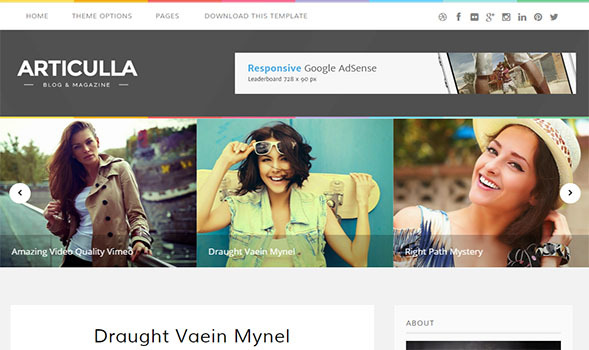 Articulla is an advanced, and powerful premium blogger template suited for personal websites/blogs, business websites, users who want a very nice portfolio website where they can showcase their work, or for any other purpose website. 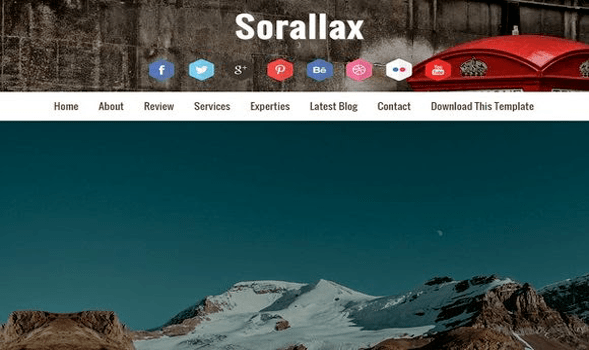 Articulla is fully responsive, flexible, clean, with a professional design, Search Engine Optimized and comes with an advanced features with tons of powerful and flexible design. 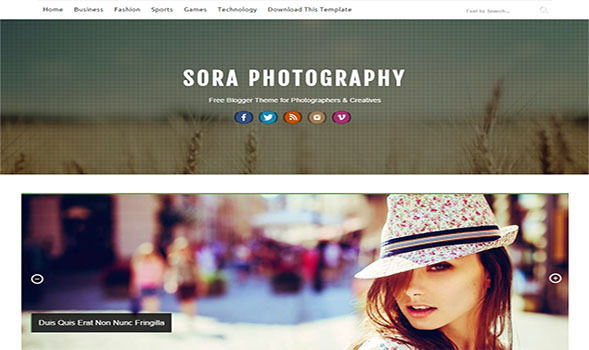 Check My Style is a premium blogger template which has clean and modern look. 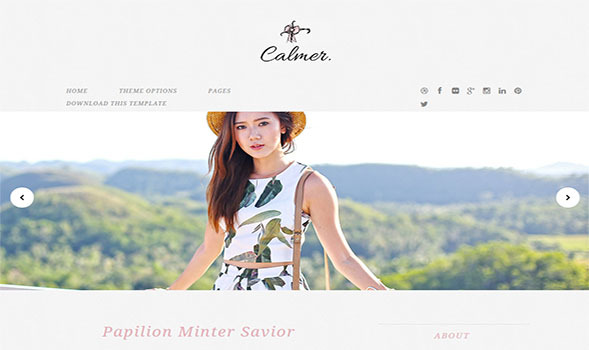 When your readers visit your blog, beautifully designed featured posts with custom labels will attract their eyes first. A Clean, minimalistic and contemporary design is guaranteed to wow and inspire! Carefully crafted and coded with best practices in mind makes sure it’s user friendly and SEO ready. 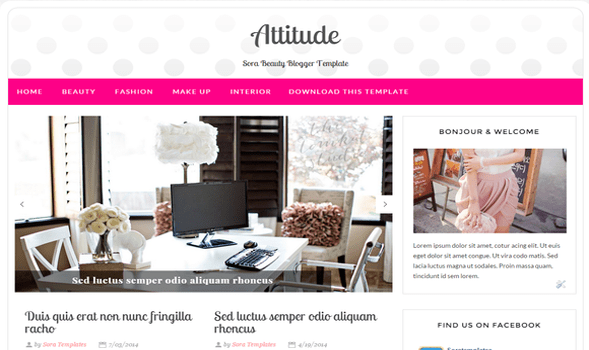 1800 is a minimal designed blogger template perfect for blogs like Outfit Of The Day, Fashion Blogs or personal magazines.